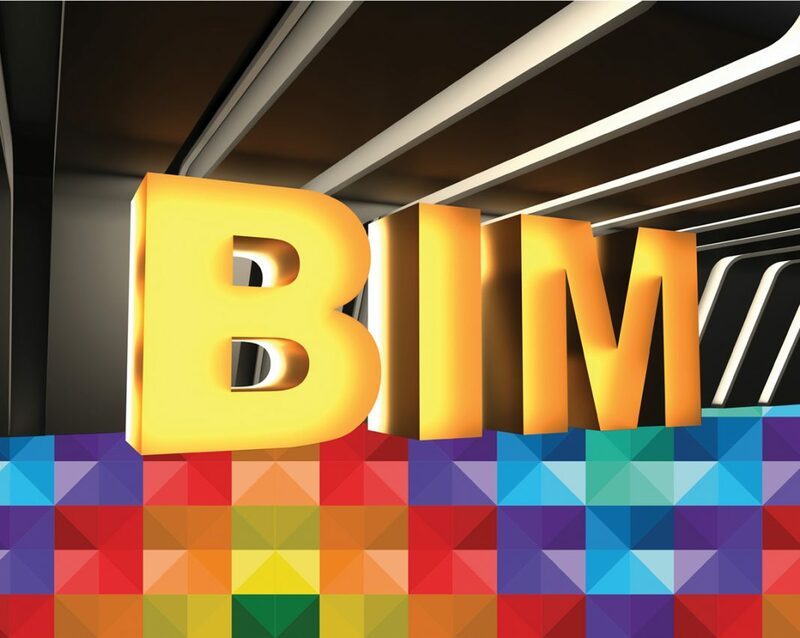 Since we’ve had a government mandate to use BIM Level 2 for all centrally procured construction projects, the take-up of BIM usage has broadened out into the wider public and private sectors. Officially the concept of Level 2 is entirely compatible with established commercial arrangements. The CIC BIM Protocol is the key document here, agreed with the legal and insurance sectors. However, there have always been concerns in some quarters. JCT recognises the need for a BIM Protocol but does not endorse the CIC Protocol in its entirety as it claims to override the contract in the event of discrepancies. There were other concerns with the first edition about liabilities falling on the client. In 2016 the Centre of Construction Law and Dispute Resolution, King’s College London, published a research report, based on extensive conversations with clients and BIM users, on how well BIM Level 2 is being enabled by procurement and contract practices. This is with a view to overcoming issues and preparing to move towards BIM Level 3. The full report, which has been considered by the JCT BIM Working Group is available to read here. This article will summarise the research and its conclusions as seen by this observer. BIM is mentioned in JCT 2016 Contracts and in the updated versions of other standard forms. BIM-related issues do arise, in the agreement of interfaces and of deadlines for submissions, and in relation to clash detection, early warning and risk management. Collaboration is a key dimension of good BIM practice and some forms of contract address this need formally. The main way in which BIM is attached to the contract is through a BIM Protocol. A model protocol was first produced in 2013 by the Construction Industry Council (CIC) and this became one of the 8 standard documents of the UK BIM Toolkit. There were some differences in how the model protocol relates to each of the standard forms of contract, with JCT in particular having concerns with the un-amended wording, as noted above. The content of the original CIC Protocol also concerned some clients and their advisers as it diluted some of what clients have previously expected and adds duties. They needed to be told clearly that this had occurred. The integrity of electronic information was not guaranteed by the software providers nor therefore by the design team; no liability to designers followed if their work was altered by others or used beyond agreed purposes and the licence to use any model could be withdrawn if the supplier was unpaid. The client should include substantially similar protocols in agreements with all team members, appoint an Information Manager to support the team and provide a Common Data Environment, a web service to carry all project information and control access and use. Clarity of the contractual status of BIM documents needed to be achieved. There were differing interpretations in circulation about what can form part of binding contractual documents and what is supporting material. Elements within the BIM Execution Plan, including the programme for each party to provide contributions, were particularly varied in treatment. Clarity was also lacking in practice over the role of the Information Manager set out in the CIC Protocol. Different terms were in use and BIM consultants from outside of the team were sometimes being used without clarity on their design or management responsibility. The evidence from early BIM projects was that procurement routes do affect the results achieved from BIM. Early contractor involvement paid back, as did open book and partnering styles of working. Team formation from an established framework or experienced multi-discipline alliance helped with the speedy set-up of an effective group. The trend in government procurement towards whole-life, outcome-based goals was helped by the use of BIM and the data it can provide for analysis and for ongoing facility management. The pilot projects for Insurance-Backed Alliancing (IBA) were based on best practice use of BIM. The report concluded with thoughts on forms of procurement and contract suitable for BIM Level 3 where it is assumed that it will not be possible to distinguish the inputs of each party to the shared and frequently reconciled model. This would naturally lead to a multi-party main contract and BIM Protocol. Asset performance following a ‘soft-landings’ handover should also feature in describing success and reward. Quite different business models for the supply of built environment are expected in the next decade and forms of procurement and contract must be ready for them. A revised BIM Protocol was called for and a second edition has now been published, in consultation with the JCT BIM Working Group but not completely overcoming JCT’s reservations. A JCT guide to completing a contract for BIM-using projects is in development. Please note: this is a commercial ad.